We have often warned our readers of the importance of submitting and paying VAT returns in a timely manner. 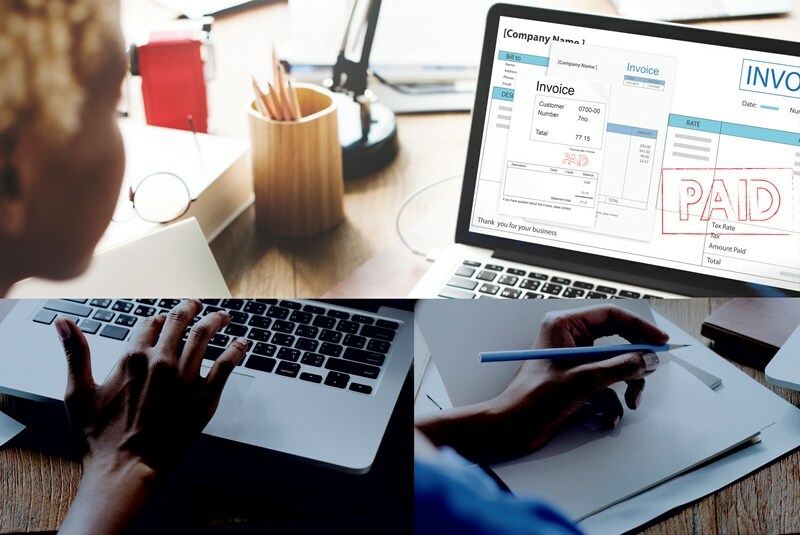 In a recent article we wrote that it is imperative that VAT returns are submitted and paid on time as a delay of even one day can have significant consequences in the future. Unfortunately, a company by the name of Global Switch Ltd does not appear to have taken heed of our warning. 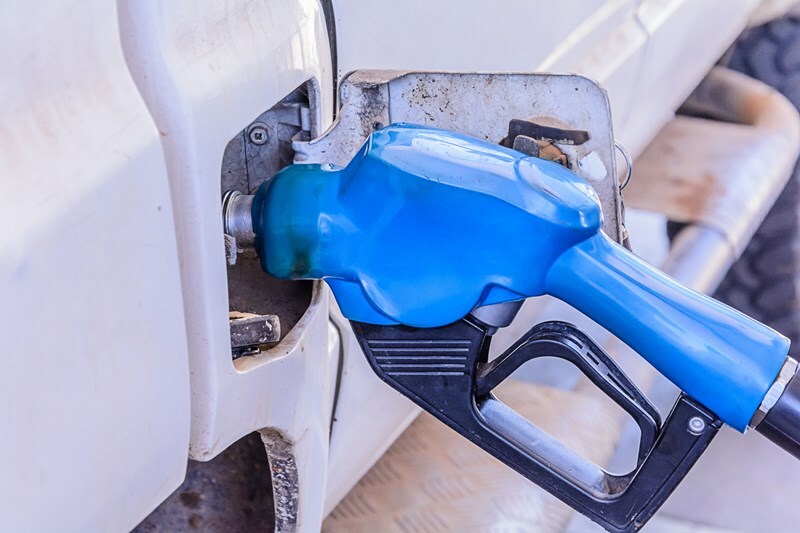 A recent First-Tier Tribunal case examined an appeal by Global Switch Ltd against a penalty for a late final payment on account of VAT for the quarter ending 30 September 2016. The penalty relates to what is known as the default surcharge regime. 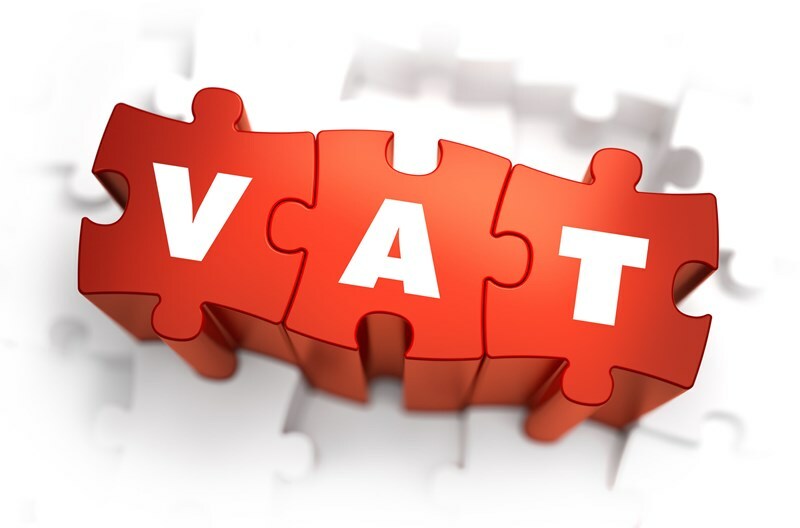 A VAT default surcharge is a penalty levied on businesses that submit late VAT returns. The default surcharge penalty was levied at the second highest 10% rate. The VAT payment was due on 31 October 2016 and was made one day late on 1 November 2016 resulting in a VAT default surcharge of £297,845. The taxpayer appealed on two grounds. Firstly, arguing that there was a reasonable excuse for an earlier late payment in relation to the period ending 31 December 2013. The Tribunal was clear‘that the mere fact that a mistake is honestly and genuinely made is not sufficient in and of itself for the mistake to amount to a reasonable excuse’. 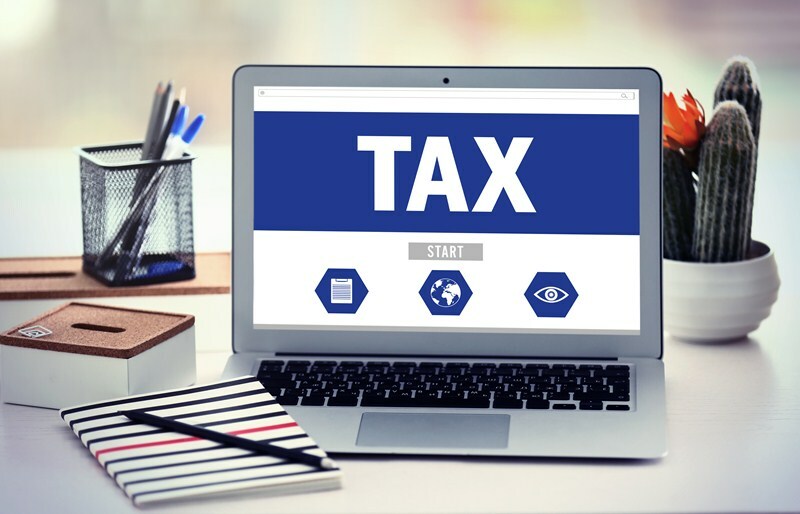 There are exceptions where a business can have a reasonable excuse for submitting a late VAT return, but the criteria is limited and was not met in this case. The taxpayer’s second argument was that the surcharge levied was not proportionate to the gravity of the infringement. Unfortunately for the taxpayer, there has been much case law looking at this specific issue and the Tribunal was clear that it would be very difficult to identify when such an appeal would be successful. 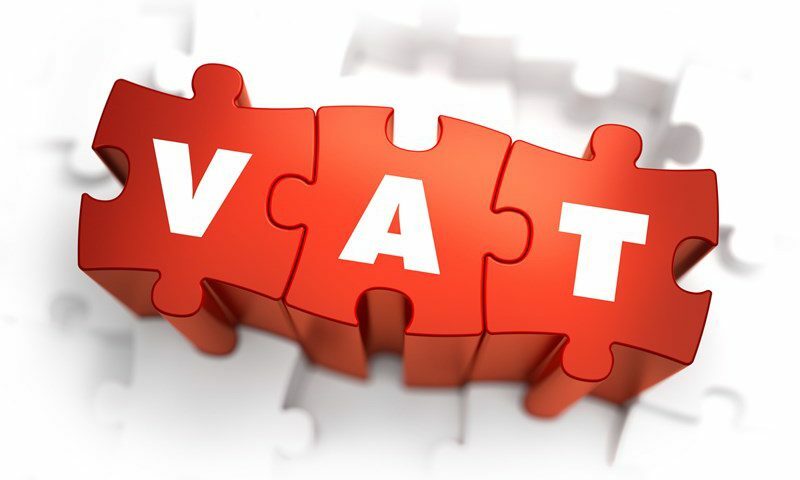 The taxpayer had continued to file late VAT returns since their first default in June 2012 and had remained within the default surcharge period becoming liable to ever increasing penalties with each default. This case serves as a further warning to taxpayers to ensure that VAT returns are submitted and paid on time as a delay of even one day in making a payment or submitting a return can have ramifications far into the future.